We have a real treasure in our Shul library. Wondering what to do with that extra hour or half hour you have? conducive space for hanging out to study or borrow books. 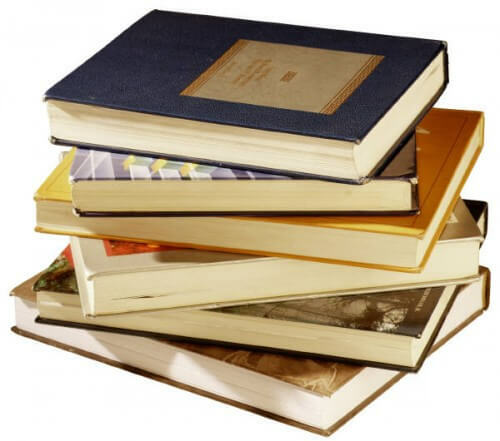 Activities you could be involved with are shelving returned books, checking that books are alphabetised in the right shelves by category, returning stray items to where they belong etc.